What makes the Brigata Hills location so special? 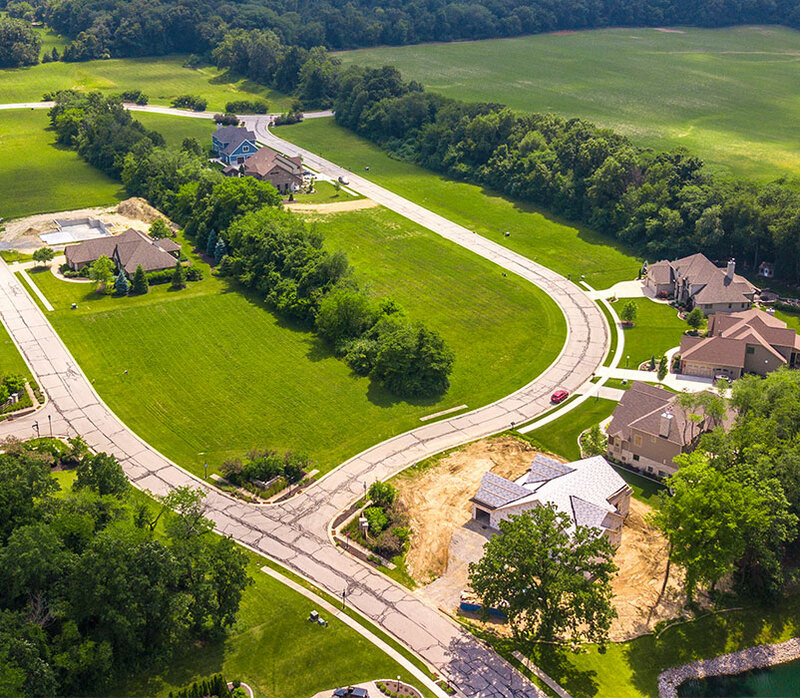 Its location on the Northwest side of Valparaiso lends homeowners to easy access to an array of amenities while still allowing them to enjoy living in a quiet, picturesque setting. Valparaiso offers a lively dining district, boutique shops, art galleries, outdoor farmer’s market, festivals, live music and theater venues. Year round activities mean there is something to please families at all stages of life. Valparaiso also boasts an academically-acclaimed school district. Click below to learn more about the esteemed Valparaiso School System. 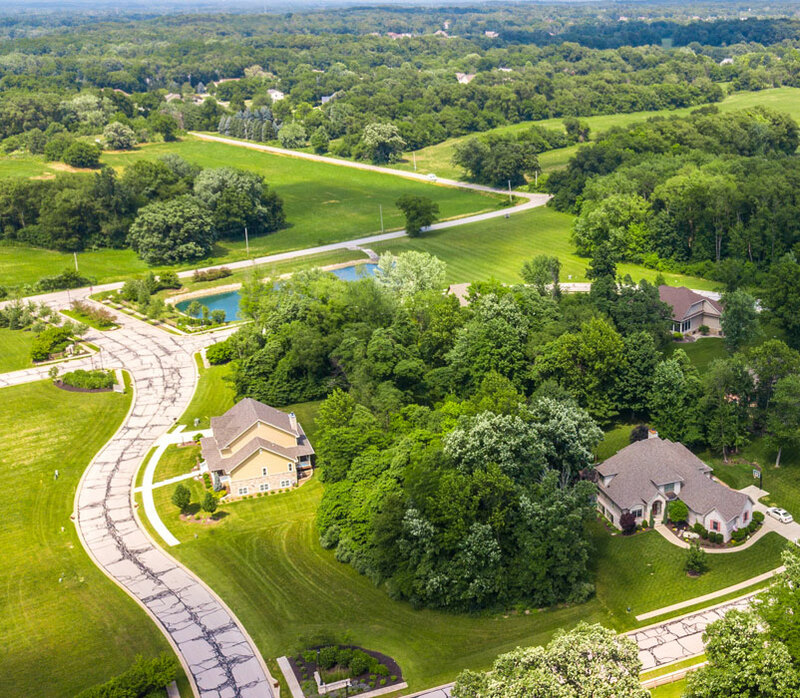 The area is also home to Valparaiso University, regional campuses of Indiana University and Purdue University as well as a short drive from the University of Notre Dame. Easy access to major interstates and the South Shore Train get you to Chicago or to Lake Michigan’s beachtowns quickly. The variety of cultural, environmental and entertainment opportunities is limitless. Some helpful regional links are below for your reference. 1Is Brigata Hills In Valparaiso City Limits? Yes, it was annexed into the city limits September 2006. 2Can I Bring My Own Builder? Yes, upon the approval of the developer. 3What Are The Square Foot Requirements? The minimum required square footage is 2,000 square feet for a one-story home, 2,250 square feet for a one and one-half story home and 2,500 square feet for a two story home. 5When Do I Have To Build? Construction must commence one year after the lot is purchased. 6In Which School District Is Brigata Hills Located? 7Will I Have City Utilities? 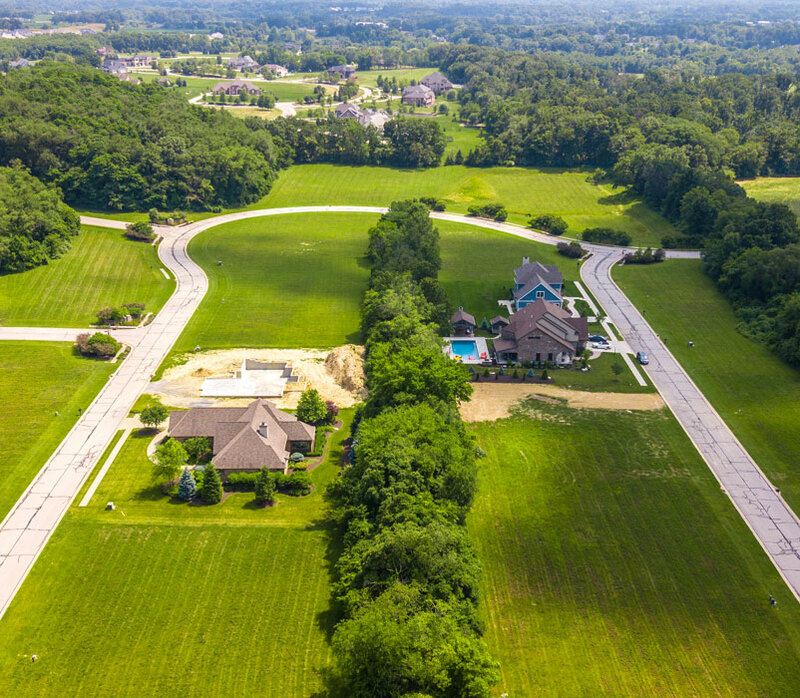 Yes, Valparaiso city water and sewer extend to Brigata Hills. 8Can I Install A Fence? Chain link fencing is not permitted. No fences shall be permitted to extend closer to the street than the dwelling. 9Can I Put In A Swimming Pool? No above ground pools shall be permitted. The design of any in-ground pool shall be subject to the prior written consent of the Architectural Review Committee.